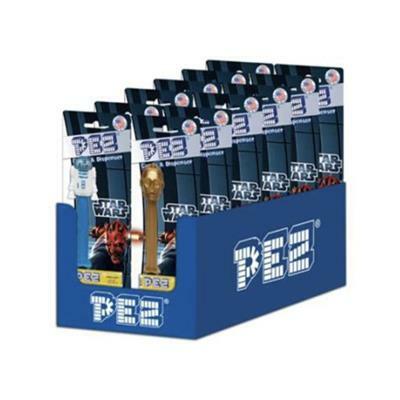 The Pez Candy Favorites Display comes in a 12 piece Pez display box. 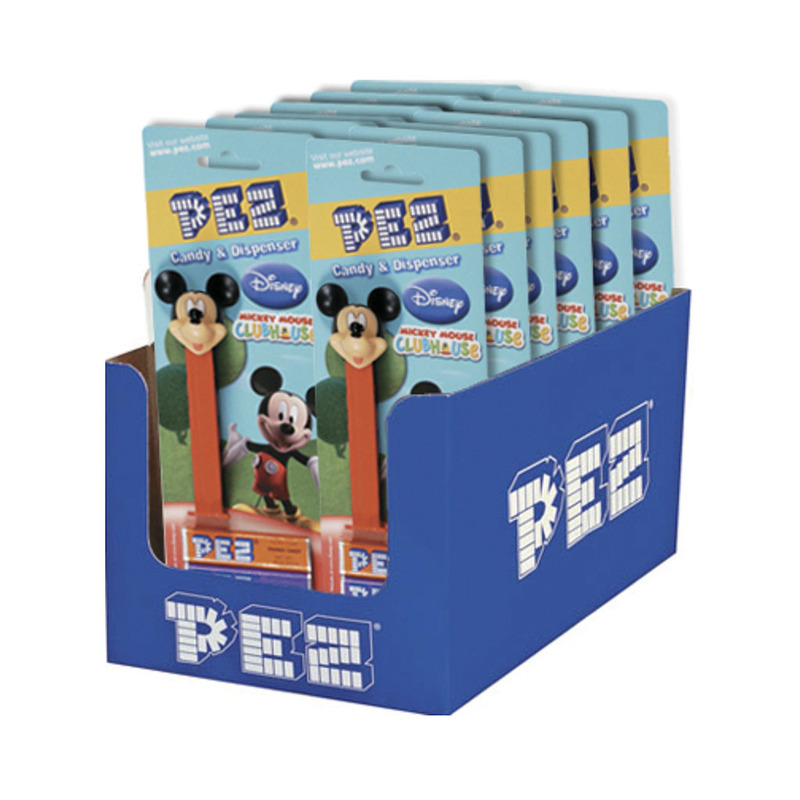 With each Pez dispenser individually packaged. 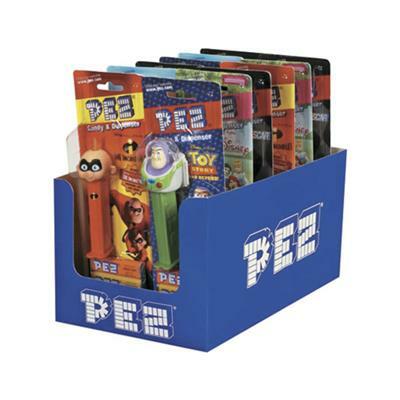 It includes a Pez dispenser with 2 candy refills.